Our facility is open for everyone who wants to have lots of fun. We are open from Monday to Friday for Open play unless the play area is reserved for a private party. No open play on weekends. Weekends are reserved for private parties. 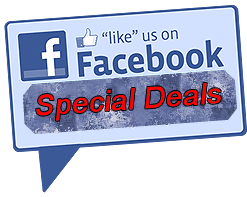 Please call us to check availability. 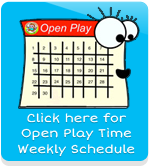 or check out our Calendar for open play time. Admission fee: $8.00 for each child (2 years old to 17 years old). Only ONE Child under 2 years old is free, but must be a sibling of the same family and with at least one paid Admission. Free admission for only one adult to monitor and supervise children, $5.00 for each additional adult. Admission fee is NOT REFUNDABLE once purchased. Also, admission is good while remaining in the facility, leaving the facility for more than 15 minutes would require a new admission. Coupons are valid only for sibling. During open play, there is NO FOOD allowed, but individual Snack for kids only. Cupcakes, Pizza or Meals are NOT allowed. Group discounts for schools and camps available. Clean socks are required for everyone entering Play area. Kids up to age of 18 years old are allowed in the play area. 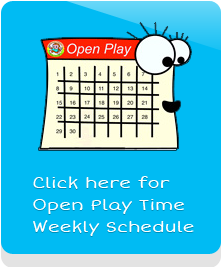 Open Play area will be closed if it is reserved for a private party, please call us to check for open play availability, or check out our Calendar for open play time.